When you hear the word Valentine’s day, you probably think of flowers, chocolates, notes sealed, romantic date and a lot more. It is primarily celebrated as a day when lovers/people show their affection and express their feelings with greetings and gifts all in the name of St. Valentine. If you have been waiting for the perfect day to ask that beauty out, then you better make your move in this coming valentine day. 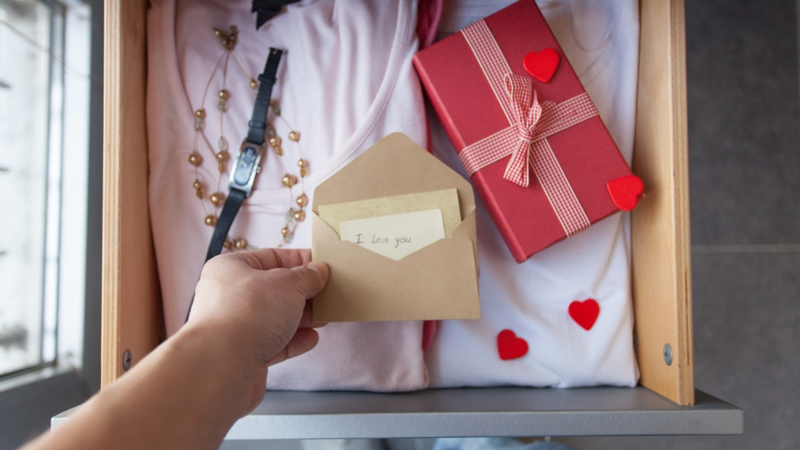 Many people show as love and affection through different ways, but the common methods include buying of gift cards, presenting roses and flowers, dress, etc. The history behind this lover’s day is no more a new thing though many people might still not know the mystery behind it. Although some countries don’t mark valentine day, many countries around the universe commemorate this day and mark it like no other. Some of the countries that mark a day like this include the United States of America, Japan, South Korean, Germany, Japan, Italy, Brazil, etc. Below are ways some of these countries do celebrate the valentine day. Germany: None of Valentine’s day origin have something to do with Germany, but things changed after world war II. This lover’s day has become so popular in France and England but managed to missed Germany. So after war II, when English, French, and France occupied Germany, they brought some of their traditions among which are Valentine and Halloween in fact, things start to blow after the first valentine’s Ball took place in Nuremberg in 1950. Valentine’s Day is not as popular as in the United States, but it is celebrated nearly like theirs. The main difference is, it tends to be an adult holiday in Germany. It is the day for couples, and it is customary for the man to present his precious gifts to show his love. Valentine’s gifts in Germany are in the shape of love tokens, with lovely messages. Lovers will exchange not only chocolates, flowers, and heart-shaped gifts, but a something special for this celebration a pig. This pig represents luck and can be given in the form of, as a statue, in chocolate or however one sees fit. But these gifts are not restricted to Valentine’s Day celebrations and can be gifted on any occasion of a joyous nature. USA: On the 14th of every year is valentine’s day. Most countries celebrate this day with loved ones, but the case is quite different in the United States. English emigrants bring this tradition into the USA and this day is preferably celebrated with greeting cards, rose, chocolates, candies and sweets for the soulmate. Especially dinner and dance parties are organized all over the country to celebrate this occasion. 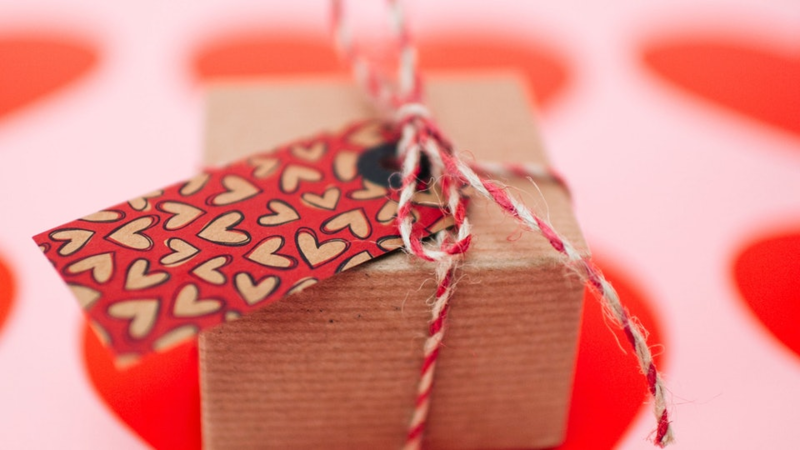 Most valentine gift boxes are heart-shaped and tied with red ribbon. In the US, children celebrate Valentine’s Day with great enthusiasm with keeping their interest in many schools hold Valentine’s Day programs where these students perform songs, dance, skits, and plays. Adults also give greeting cards to coworkers, friends, and family. Japan: On Valentine’s Day in Japan the women present their husband, male fellows, and chiefs some chocolate, but they get some white chocolate at the 14th march back. In Japan, women give chocolates or gifts to their loved ones to express love. Gifting chocolates is a popular way to celebrate Valentine’s day in Japan as chocolate is the most popular gift in the country. Gift shops all over Japan fill their shelves with chocolate a month before Valentine’s Day. All the men who receive grants or chocolates Valentine’s day should give back the favor to the women on March 14, precisely a month after Valentine’s Day. 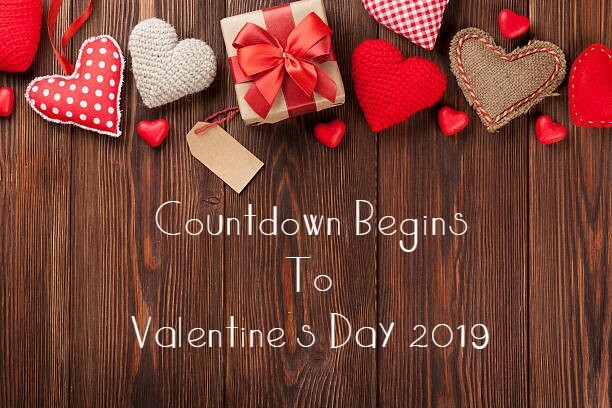 Italy: The Valentine’s Day mainly seems as holiday imported from the USA like Halloween, and the couples celebrate this day with some cute gifts or go out for dinner. The day is celebrated by the young people who take this opportunity to confess love to their sweethearts the American way with gifts like perfume, chocolates, flowers, cards or jewelry. The day is seen here earmarked exclusively for lovers, and hence, family members and friends do not exchange gifts. Brazil: Since Carnival, the most prominent Brazilian celebration, is often held in the same month, Brazilians generally skip the February 14th festivities, and celebrate Lovers Day (Dia dos Namorados) on June 12th. 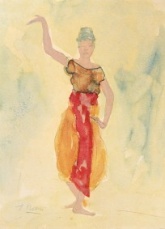 Chocolates, cards, romantic meals, and gestures are exchanged, in addition to large scale musical concerts and festivals. The next day pays homage to Saint Anthony, the patron saint of marriage. Denmark: Instead of the bouquet of red roses they associate with February 14th, Danes gift each other pressed white snowdrop flowers and “lover’s cards.” Another popular Danish Valentine’s tradition is the gaekkebrev, a joking poem or letter that men write to women and sign anonymously with dots. If the woman guesses who sent it, she’s awarded an Easter egg a few months later. Valentine’s Day, meet the long game. Finland: Unlike countries like the United States and Italy where Valentine’s day matter, the citizen of Finland do not make a big deal of the day. You will be looked at suspiciously if you make any particular love gesture to your lover. The day is called Ystävänpäivä and stand for “Day for the friends.” In Finland, every 14th of each year has little to do with couples or lovers, but yet, it is celebrated. China: The Chinese celebrate Valentine’s Day like other countries with some cute gifts for their soulmate meanwhile. Especially the young people party this day very frisky. The day is popularly known as the Qi Xi or Qiqiao Festival which means valentine’s day. The history of Chinese lover’s day can be traced back to between 206 and 220 BC when two lovers, Niulang and Zhinu, was forbidden to live together and was sentenced to live in the opposite sides of the silver water. The Chinese have different date history to the lovers day. Their valentine day is believed to have started 220 BC which means it is much older than our Valentine’s day whose history goes back to 496 AD. Instead of buying flowers for loved ones, single Chinese women go to temple, pray for blessings, knitting knowledge which symbolizes a good wife and finally ask for a good husband. English: This idea goes back to an old tradition where couples present each other some flowers and poems. The most valuable Valentine’s Day gift is pastries and sweets made with your own hands. There is a tradition of baking a cake in the shape of a heart, which is given to the loved one. The British do not make expensive gifts. They buy chocolate sweets, various sweets, and soft toys, among which Teddy bears are the most popular. As for valentines, anonymous valentines still are given. Confessions of love can be often seen in British newspapers and local magazines. Flowers are a must-have gift for Valentine’s Day, a symbol of sympathy, tenderness, and love. The color of roses and their number in the bouquet have different meanings — scarlet roses are given to a girlfriend or a boyfriend; yellow and white — to acquaintances and relatives. They also extend their cards and gifts to their relatives. Love goes not only through the stomach, but sometimes also through the nose. Maybe your partner showed you the favorite fragrance in a perfumery?! This is a sign and your chance to make the perfect Valentine’s Day gift to your soulmate. 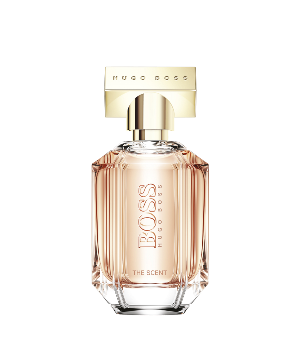 Get your lover some sweet smell perfumes and brighten up his/her day every time he/she uses it. 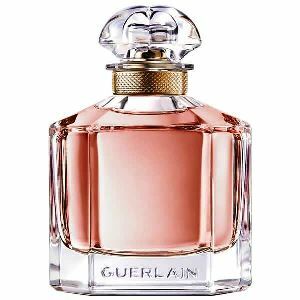 The perfume will not only serve a valentine’s day but also serve as a reminder of your love anytime it is seen or smell. A perfect and very creative idea is a self-made gift. 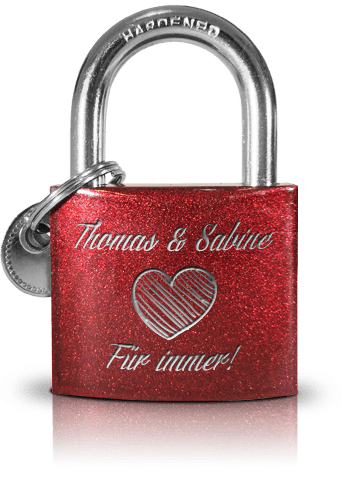 You can design your special present on some pages on the internet like unique beverages, dishes or love locks. You maybe know places like the Hohenzollern Bridge in Cologne or the Pont des Arts in Paris where many love locks are hanging. This habit is established in China where couples lock a padlock on a chain or a gate and throw the key away which shows symbolically locking your love forever. You also want to have one and show your love? 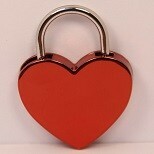 You can design your love lock at websites with your name and your date of love. Now you can find your best place to lock it, lock it and throw away the key. Now your love forever. 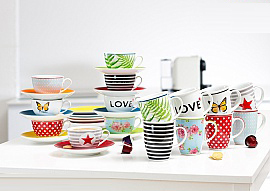 If your love is a big fan of interior design, you can donate her the perfect decoration for the styling of your home. Many people prefer artwork, and if you think your lover is someone like that, you should get him some art design instead of getting him candies and gift cards. He will appreciate that more and thinks you really and truly care. Win your loved one’s heart ❤️ this Valentine’s Day 🌹…. There’s no better feeling than giving your loved one a memorable gift on one of the most romantic days of the year. You don’t need to stress yourself going to the shop to get your valentine gift, Within your room, you can surf through the internet and order for your package. At myGermany, we’re here to help you deliver a spectacular Valentine’s Day. Shop for your needs online and get it delivered to your desired location as soon as possible. Surely, your lover will appreciate it.